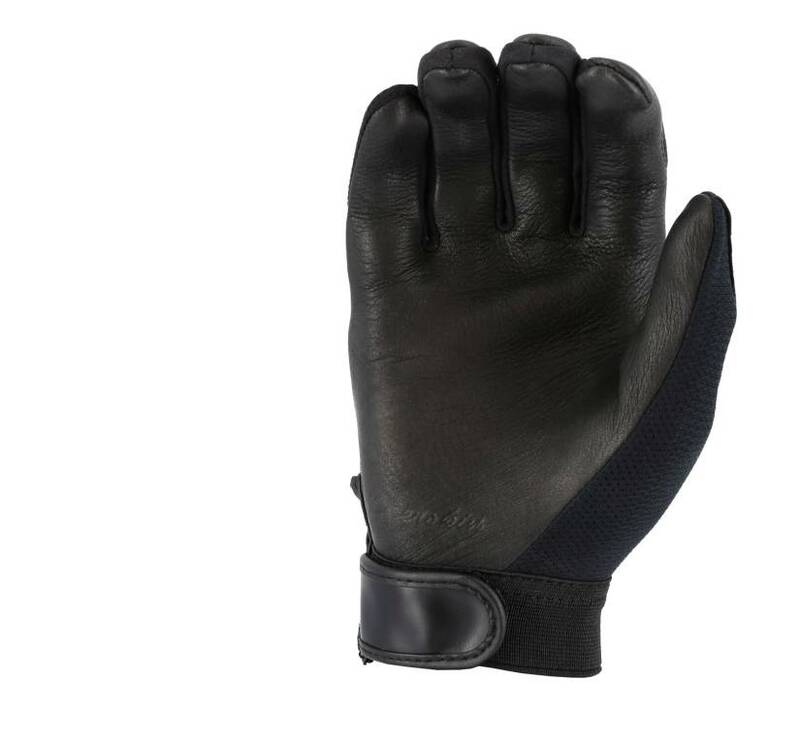 Majestic 2149 A Grade Deerskin Gloves are comfortable, top-fitting gloves featuring a seamless palm, wing thumb, stretch knit back and neoprene knuckle area. 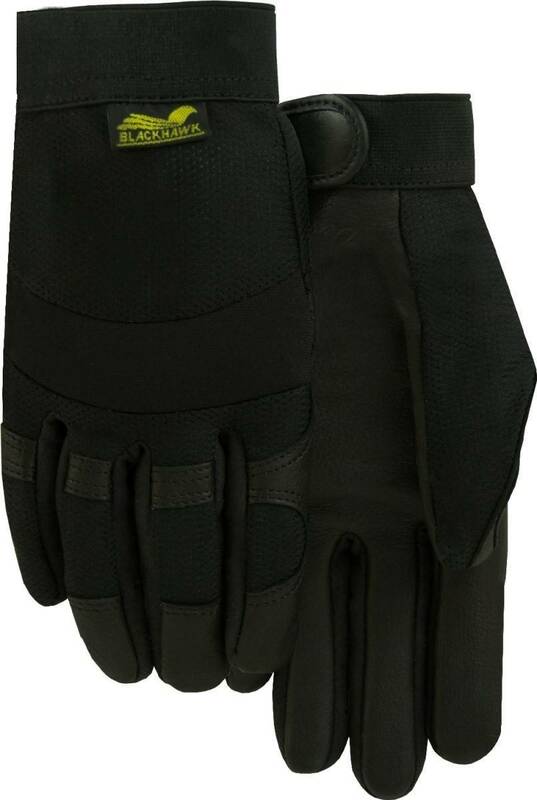 Same as Majestic 2151 Black hawk gloves but with mesh at back for ventilation. Velcro provides a convenient and secure closure over the cuff. Black Mesh at back for ventilation. Seamless palm provides high tactility. 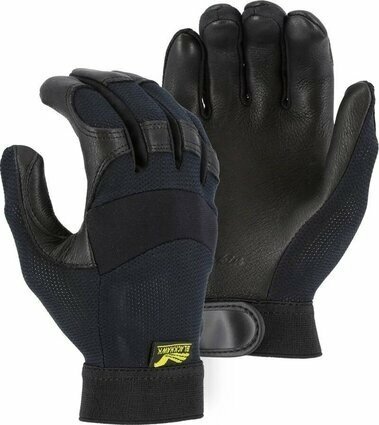 Wing thumb design allows free and comfortable movement of your thumb. Stretch knit fabric back is quick-drying and has excellent moisture-management properties. 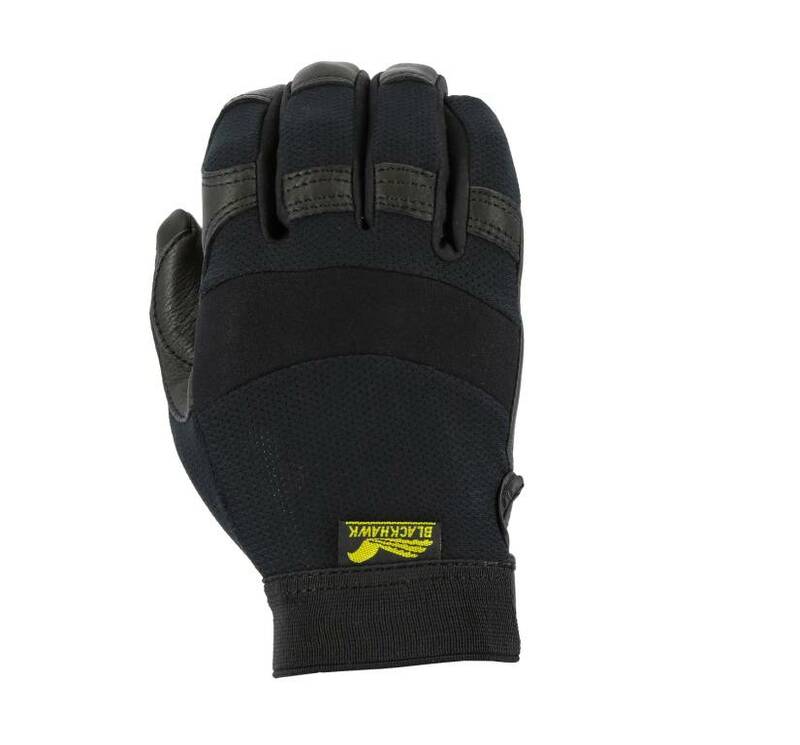 Elasticized wrist easily conforms to your natural shape for freedom of movement. It allows your skin to breathe, and prevents moisture accumulation and skin irritation.